As a busy mum, my hair often doesn’t look its best. It gets dried as quickly as possible and if I’m lucky, I’ll find 5 minutes or so to style it. 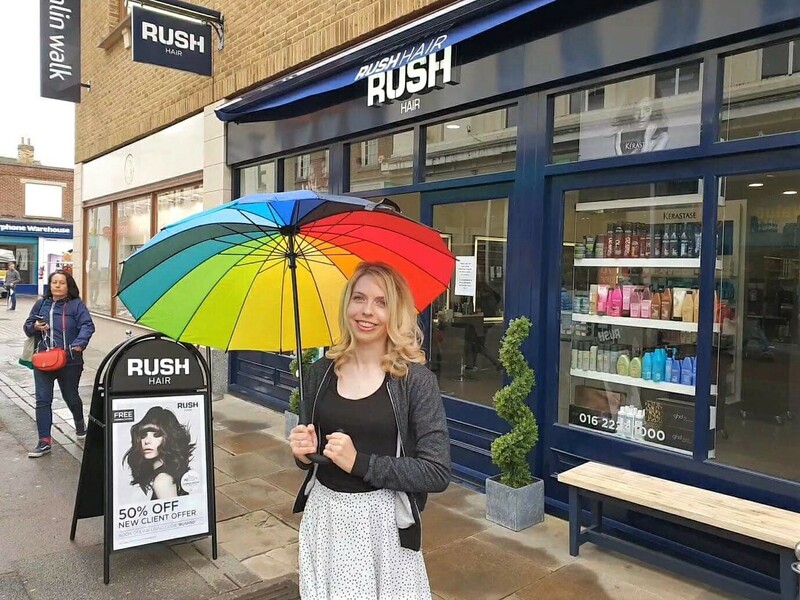 I was recently invited to Rush Hair at their new Maidstone salon in Week Street for a blow dry. Not only was I looking forward to leaving the salon with beautiful hair, I was also looking forward to having some ‘me time’! So, how did it all go? 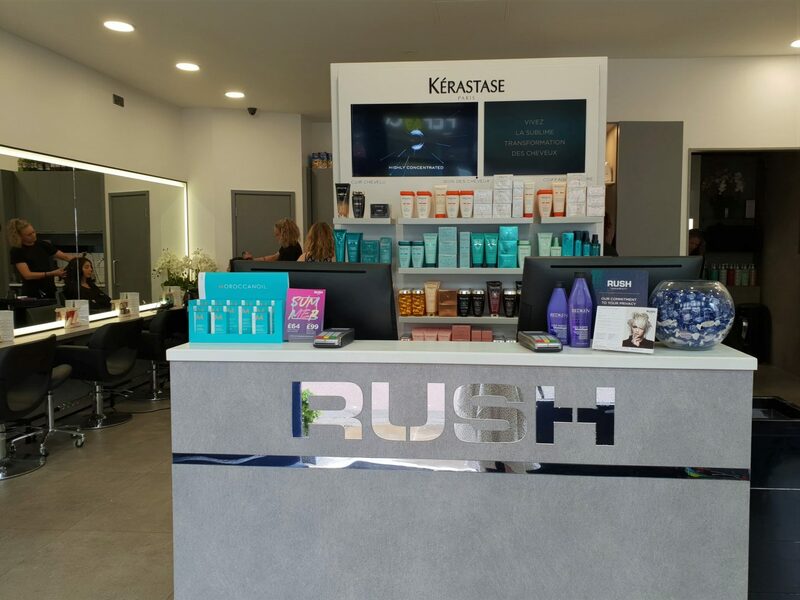 Rush Hair has recently relocated from Fremlin Walk to this new, shiny salon. Less than 2 months old, everything certainly feels fresh as you walk through the doors. 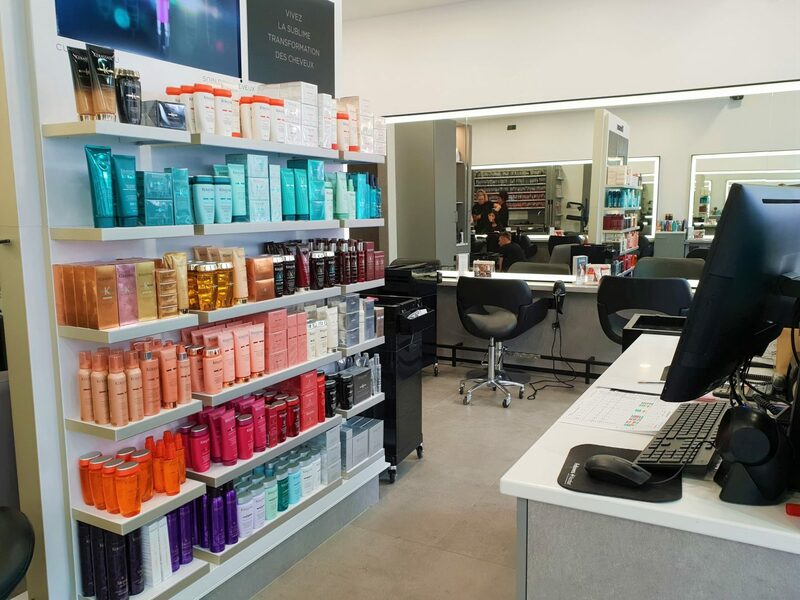 While there is a chic grey, black and silver theme throughout the salon, the products behind the counter offer a pop of colour. I was immediately greeted by a lady at the desk and shown to a seat. I was offered a drink which was brought quickly, as well as a couple of biscuits. Within a couple of minutes, my stylist, Rebecca came over. She was very professional and asked what I wanted to go for and asked several questions about my hair. I described how my hair is quite flat and limp and how I wanted to introduce some more volume. When I go to the salon, I like to have my hair curled. Rebecca was very attentive and told me how she planned to achieve this and some of the products she was going to use. The shampoo and conditioner used smelled lovely and felt like they were doing my hair a world of good. The head massage I had was wonderful too. As a mum, those few minutes of quiet and relaxation just feel so blissful. When it came to drying my hair, Rebecca put some rollers in to give me some added height. 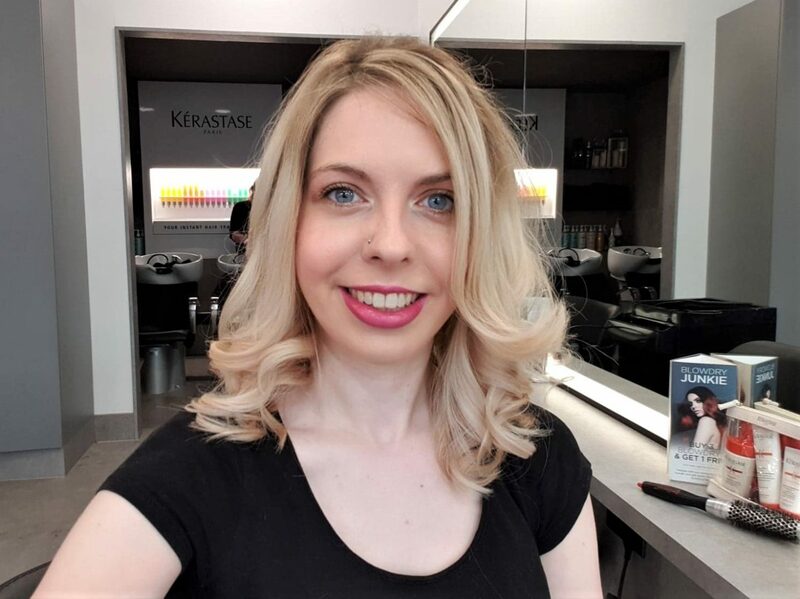 I was very happy with the finished result and felt a lot more happy and glamorous than I had walking into the salon! My husband came to meet me for lunch when I’d finished and said it looked beautiful! The curls at the back really did look gorgeous. I really enjoyed my hair done with Rush Hair and was very pleased with the results. Other clients I saw leaving had beautiful hair too. I’d definitely recommend the salon to anyone in the Maidstone area. Prices start from £30 for a blow dry or £44 for a ladies cut and finish. You can see the full price list here. If you make an appointment for this month and are a new client, you’ll get 50% off! (Terms and Conditions apply). 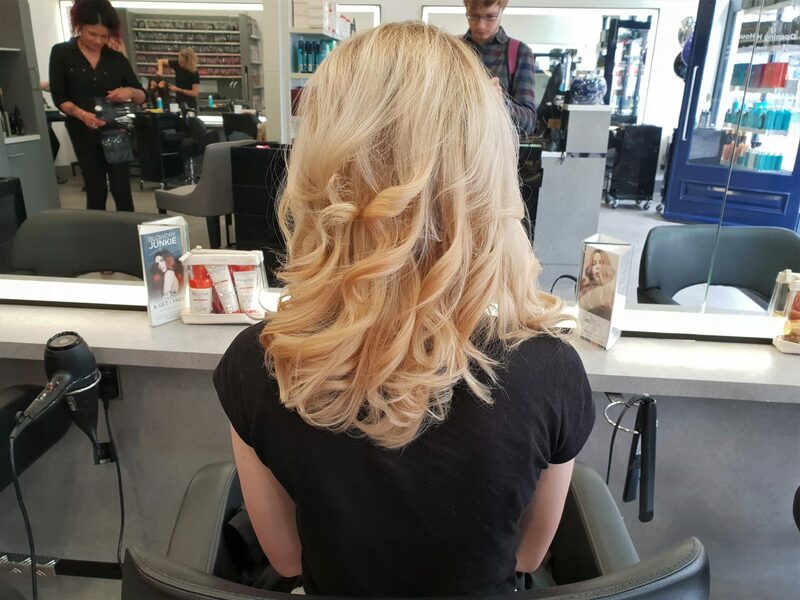 Disclosure: I was offered a blow dry at Rush Hair Maidstone in return for this review. As always, all views and opinions are honest and my own. Welcome to my blog! 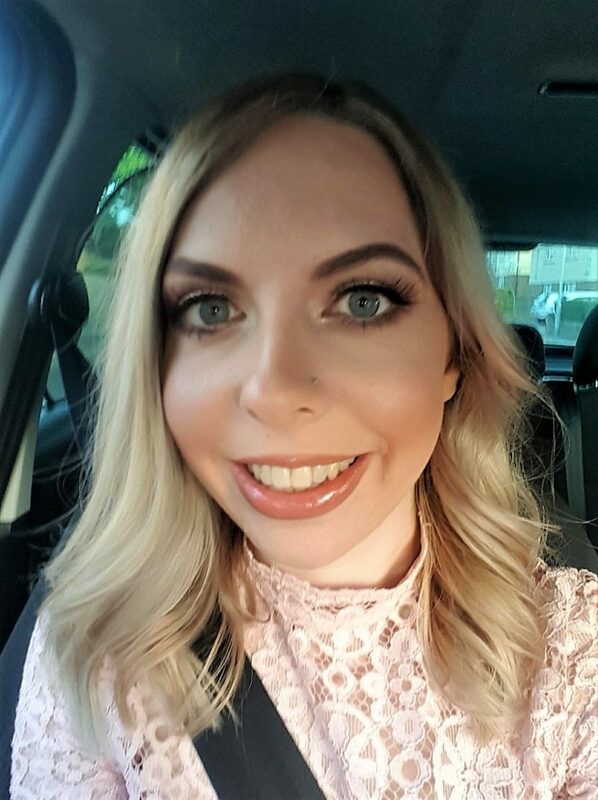 I'm Laura, a 27 year old first time mum. I live in Kent with my high school sweetheart husband Dave, and our daughter Autumn. When she came into the world in September 2016, we knew that life would never be the same again! I write about my experiences of parenting, as well as my plethora of interests including fashion, beauty, cars, weddings and the home. Guest Post: Is Society Sexist?